J.Lo said that “everything just seemed almost too perfect too soon” that it made her overly cautious at first. But it’s all the ways J-Rod have been able to support each other that have really made their relationship work. 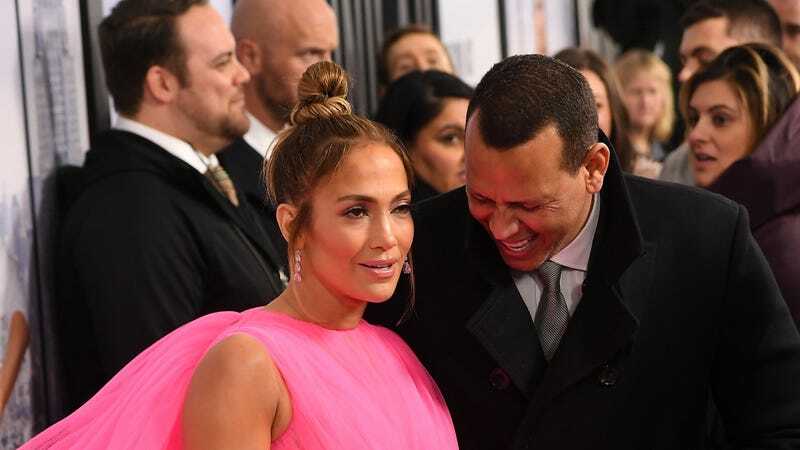 Earlier in the interview, J.Lo says that she was just talking about her career the other day and A-Rod listened attentively, while they were both on the treadmill. Couples that sweat together completely mystify me, but that also probably means they’ve got a good thing going on. Although multiple outlets — including our own eyewitness — reported that Jamie said “I’m single” at Byron Allen’s Oscars after-party on Feb. 24, the comment wasn’t meant to be interpreted too literally. Sure? Anyway congrats to the happy couple. May they live out the rest of their days away from the paparazzi.